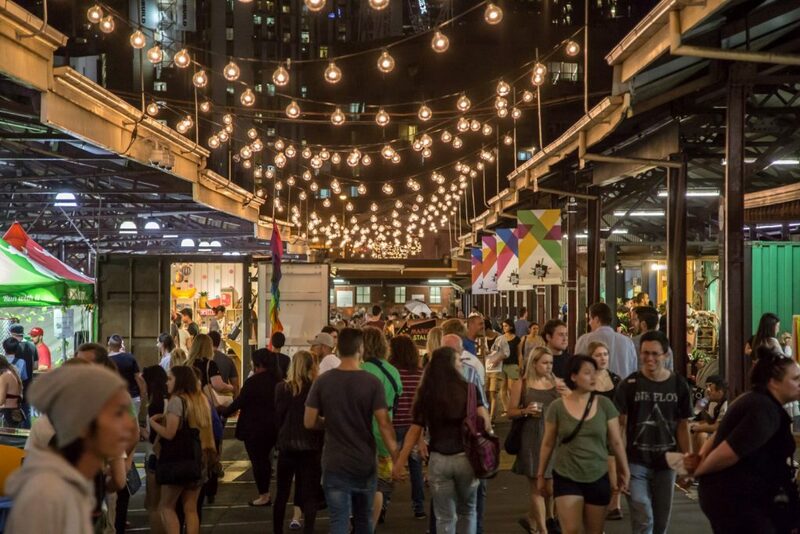 Embrace Malaysian food and culture during one big colourful, spice-filled Sunday at the Queen Victoria Market. 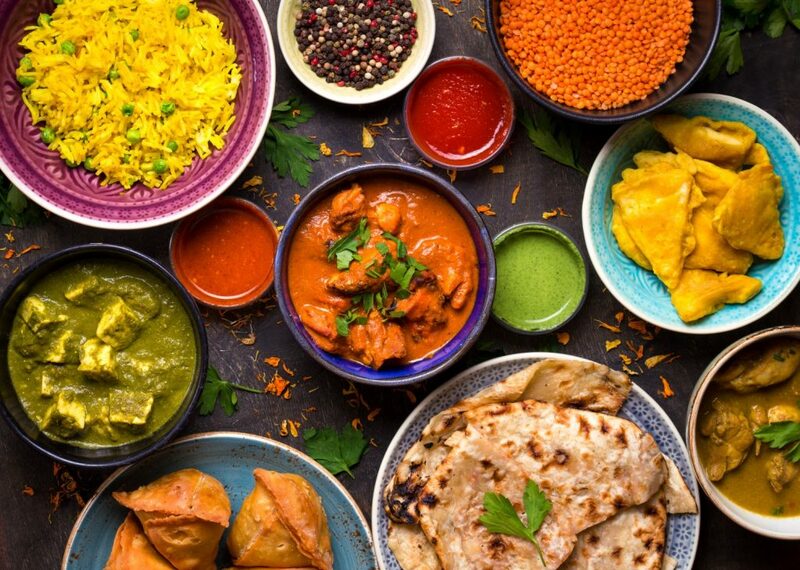 Taste of Malaysia reveals this multi-racial nation’s cuisine, which shows influences from as far afield as Spain, Portugal, the Netherlands and Japan. There are also traditional games and cultural performances, including the lion dance. Sunday 7 April. Maybe you can’t afford a single thing on display at the NGV’s Krystyna Campbell-Pretty Fashion Gift exhibition. But you can definitely afford to check out this showcase of haute couture from the 19th century to today, because entry’s free. Garments by the likes of Coco Chanel and Alexander McQueen await, as well as archival material such as fashion magazines and sketches. Until 14 July. Good-bye Summer Night Market, hello Europa Night Market! This all-new Wednesday-evening essential at the Queen Victoria Market is on for just five weeks, each with an irresistible Euro theme. Experience a mini Eurovision at the amphitheatre-style stage. Follow a kitsch tour guide on a silent disco. 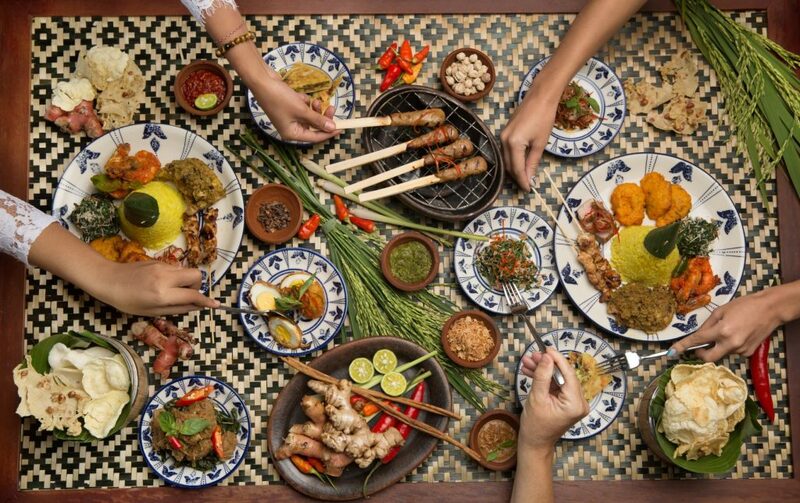 Check out 20 stalls offering the quirky and the cultured from the Continent. Agonise over 20 food stalls, from German currywurst to Spanish paella, and start dreaming about Eurozone holidays at the Brexit Bar. 10 April-8 May. A 27-metre-long, six-metre-high dragon is the centrepiece of the ICD Property Light Up Melbourne Festival. He’s just one of the colourful, larger-then-life, custom-built lanterns moving into Birrarung Marr for four days. There are also cultural performances and 80-plus stalls offering food and more, with a special focus on spicy Sichuan cuisine. 6-9 April. There are lots of affordable shows at the Melbourne International Comedy Festival, but none cheaper than The (Very) Big Laugh Out. This free, all-ages showcase of local and international comedy talent includes Portugal’s Pedro Tochas and hometown heroes The Listies. 5-20 April. 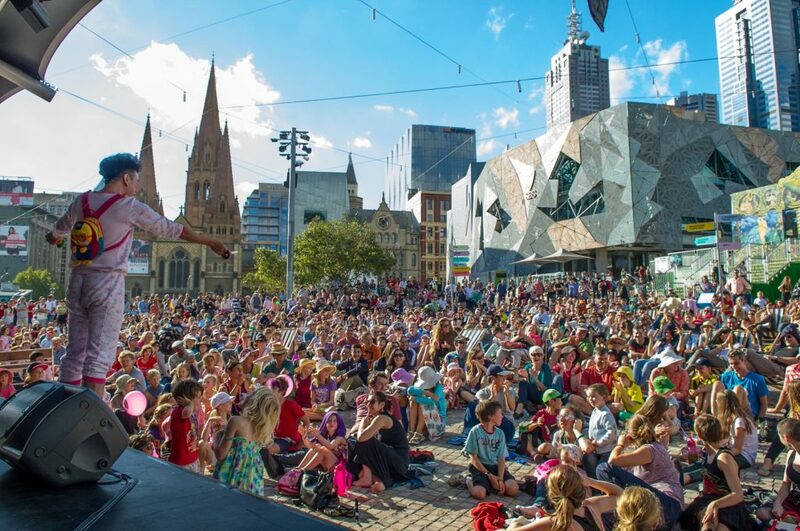 After you’ve allotted your funny funds to all the different comics performing at this year’s MICF, make the most of Melbourne’s thriving free comedy scene at a bunch of weekly shows. Catch some of the biggest names at Spleen bar with their iconic Monday night show (also running Wednesday nights during the festival), or head to Quick Bites Comedy at Boney every Monday, free shows at Highlander Bar throughout the festival, Wednesday night lols at Crab Lab and an open mic night on Fridays at Club Voltaire. And remember, comedians aren’t just for comedy festival – most of these free shows are on year-round! Join Sinhala Buddhists and Tamil Hindus in celebrating their new year at the Sri Lankan Festival. This super Sunday celebration is hosted by the 2018 Most Popular New Talent Logie winner, comedian Dilruk Jayasinha. Special guests include Sri Lankan favourite Don Sherman, the singing chef, and the Tiya and Shashilaa dance troupes. From music to workshops, cultural demonstrations to colourful costumes, there’s lots to enjoy. Sunday 14 April. The Super Netball competition starts at the end of April, but the fun begins well before at the Melbourne Vixens Fan Day. There are skill sessions, giveaways, the chance to get an autograph from your favourite Vixens players, and more. Thursday 11 April. Learn more about the Muslim community during this free weekend event, where films will be played over four and a half hours. Exploring themes of gender, rights and marginalisation, the Muslim Film Festival will also host panel discussions across the evening. On Saturday 13 April. 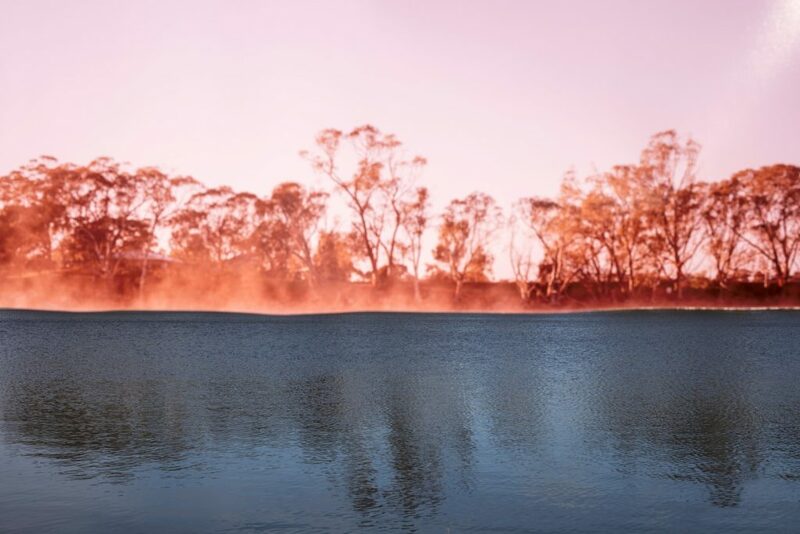 The first exhibition from the Koorie Heritage Trust’s residency program, Undercurrent by Peta Clancy explores a hidden aspect of Australian history. Frontier violence against Indigenous peoples, including massacre sites, are revealed in this series of large-scale landscape photographs. While you’re at Fed Square, check out the freshly installed reproduction of the famous Fearless Girl statue too. Until 28 April. Hola! The Spanish Language Fiesta is back for its fourth annual celebration of Hispanic culture. Take a trip from Madrid to Buenos Aires and beyond at this event with everything from Spanish lessons to live Latin music. Saturday 6 April. Be enveloped in light and sound in ways you have to see, hear and feel to believe in this one week season spectacular. In Quadra by Robin Fox, four high-powered lasers distort the space around you through voltages that let you hear the lights you’re seeing. 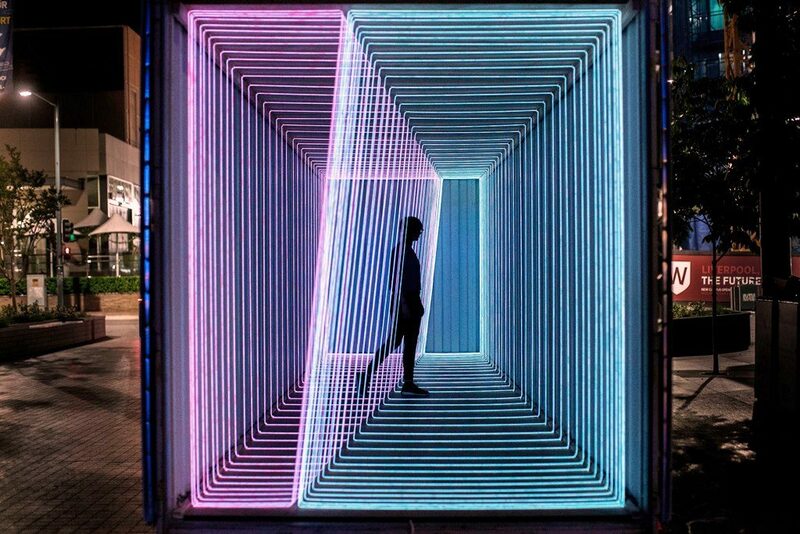 Then wander through a laser playground of fluorescence and neon in Echoes by Meagan Streader. See Arts House with fresh eyes 11-18 April. Just before their NRL round-four clash with the Bulldogs, our rugby league team is hosting an afternoon of free fun. Kids will love the skills-based challenges, inflatable rides and face painting at the Melbourne Storm Mini Family Day. Sunday 7 April. Celebrate Bengali New Year at this all-day event that’s got something for everyone. It’s a well-worn saying, but we think it’s true of the South Asian Festival, now in its fourth year. There’s traditional dance and poetry. There are DJs and fireworks. Stalls offering all sorts of treasures, including jewellery and toys. Activities for all ages, from carnival rides to kite flying. And of course a feast of food trucks and stalls, so you can enjoy South Asian favourites or try something new. Sunday 14 April. A big family outing doesn’t have to cost a bomb. Head for the Melbourne Exhibition and Convention Centre, which is transforming into a junior wonderland for the annual Kids Day Out. There’s lots of free fun, and loads of activities that cost as little as a gold-coin donation. It’s a Royal Children’s Hospital Good Friday Appeal event after all, so bring your wallet. Friday 19 April.